The Los Olivos Community Organization is a California 501(c)3, non profit corporation, administered by a working board of directors. Funding for the Chorale is derived from member dues, hall rentals grants from public and private foundations, and donations from generous individuals. All donations are tax deductible. 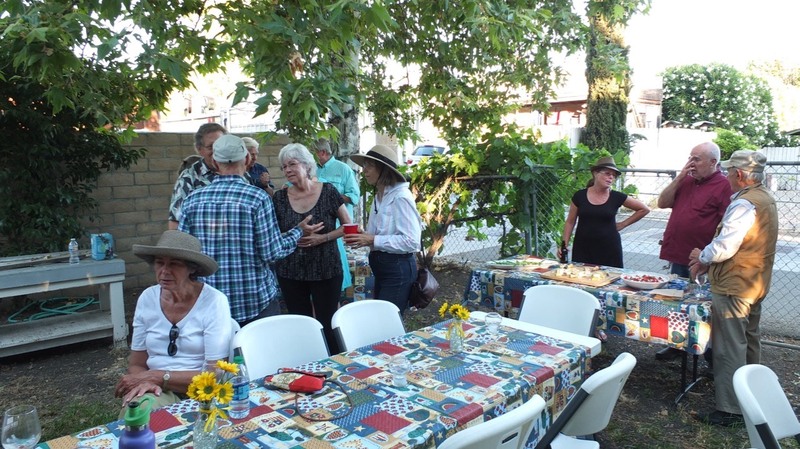 Established in 2016, the Los Olivos Community Organization, Inc. (LOCO), of the Santa Ynez Valley seeks to foster fellowship and goodwill in our diverse communities through cultural, educational and social activities, support sustainable agriculture, and preserve the character and historical significance of the historic Grange Hall for those activities. The Organization’s Hall has been a gathering place in our valley community for over 80 years. The Hall has always been a resource for the community and we are dedicated to maintaining that relationship with individuals and groups throughout our valley. It is the only non-sectarian community center in the valley, besides the Veterans’ Hall in Solvang. The Hall plays an important role in our lives and reflects the important role it has played as a hub of our community. The Hall is regularly used for community functions, including 4H, Yoga Classes, County Community Meetings, Zen Meditation, Square Dance lessons, the Valley Commuity Theatre, Los Olivos Rotary, Santa Barbara County regularly uses the hall for community meetings and it is home to the Los Olivos Branch of the Santa Barbara County Library. The Hall's doors are open in welcome to all people and facility is available for rental for receptions private parties and local activities. Please check out the Event Calendar on the Welcome Page and the Hall rental and evernts page for additional information and contacting us. 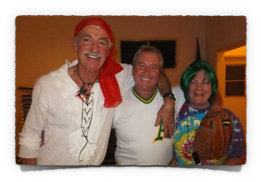 The Los Olivos Community Organization always welcomes new members. Look for details and a downloadable membership application form on the Join LOCO page above. We take pride in our past and see promise in our future. One of the best things about being a part of LOCO is that we get to work and play together. If we are not having fun, something is wrong.